Choosing a real estate agent to sell your home is an important decision. You will interview agents to see which one will best suit your needs and most of all sell your home successfully. 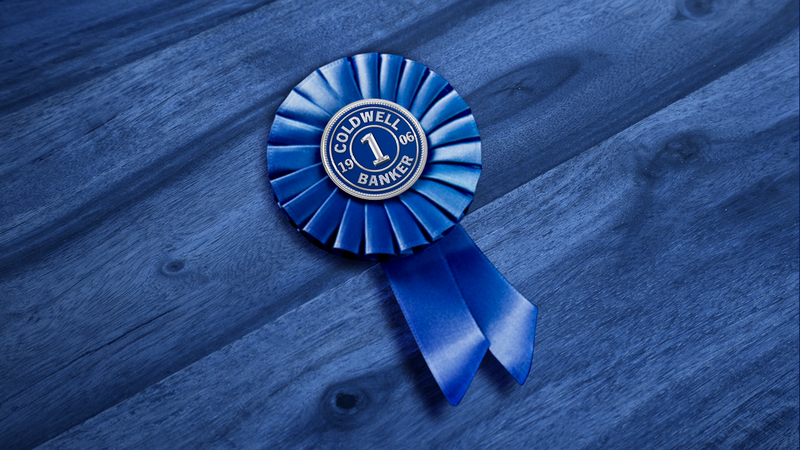 Here are 5 reasons why Coldwell Banker Islands Realty stands out among other real estate companies. The Coldwell Banker brand is one of the oldest and most established franchises in North America and they continue to innovate the real estate industry. They are the #1 most visited brand online giving your home the exposure it deserves. Source: 2018 Coldwell Banker Quotables. 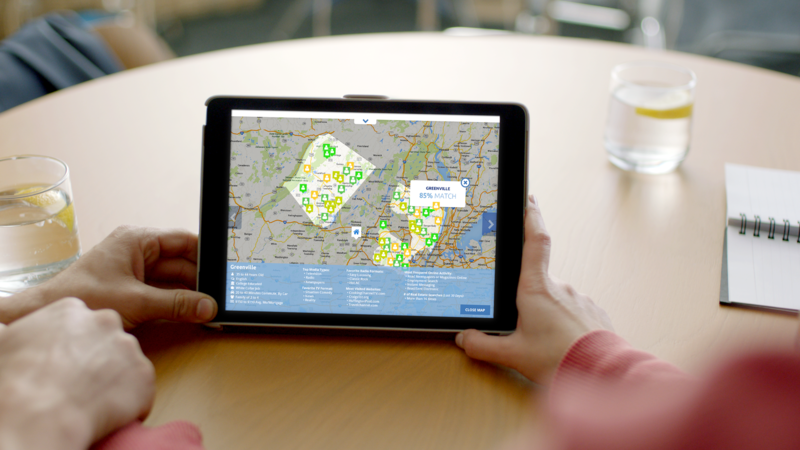 Coldwell Banker agents have access to powerful data through the CBx app and website. 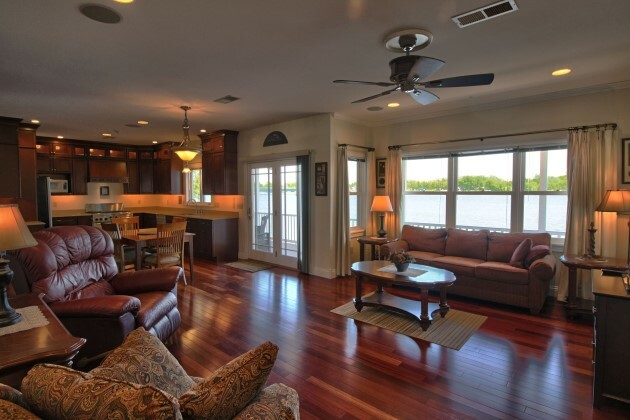 It helps us price homes more accurately, locate the right buyer and market to the ideal buyer. The average sale price for Coldwell Banker homes is $347,093. 16.5% higher than the NAR average! We showcase your property using HDR photography, drone photography and video, online advertising, direct mail campaigns and more! While Coldwell Banker is a world-wide brand, we pride ourselves on the personalized service and local knowledge that we offer. Read what our past clients have to say about us here. 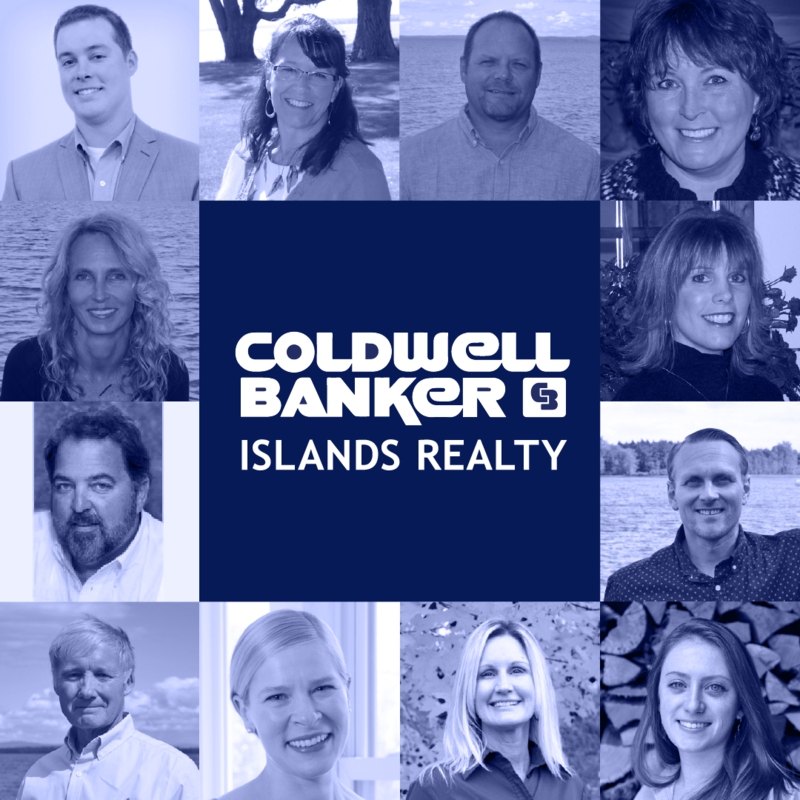 To learn more about listing your home with Coldwell Banker Islands Realty visit our Seller Resources or call our office (802)372-5777 to speak with a Realtor.